** For group dining requests outside of regular operating hours, please call (646) 666-4510 for more information. Caviar is an easy way to order meals from STK Downtown. STK is giving you another reason to eat, drink, and vibe. Ditch work early, head to STK, and take the edge off with Half Off Drinks and $2-$8 bites. 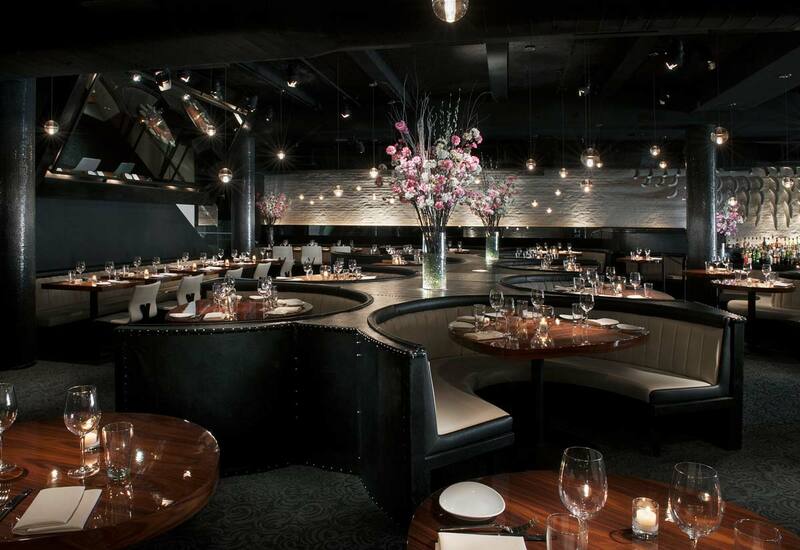 STK has a number of gorgeous event spaces spanning from small intimate private dining rooms to larger loft style spaces perfect for your next party.